Damp Proofing in Hitchin, SG5 4PW. Covering Herts . Beds . AC Damproofing is a company offering a full Damp-Proofing, Plastering, Timber treatment Service, as well Basement and cellar conversions, throughout the south of England. With over 21 years of experience in the trade, AC Damproofing can supply & install all aspects of damp proofing. We are Sovereign Chemicals approved and Insured Installers offering a complete package from, Site Surveys, Estimating to complete installation. Our services include on site measuring to determine the source and extent of Rising Damp, Underground Waterproofing including the use of Bonded Screeds laid to a ready prepared rough concrete base (pre cleaned) as well as Tanking, where Floating Screed is laid with fibres or steel reinforcements on to the insulating board. We are confident that we can provide and fulfill your Damp-proofing needs with a fully backed guarantee. We can also apply coloured long life textered coatings to cure penetrating damp. For helpful advice and free no obligation quotes please do not hesitate to call us. "Gary and his team were amazing. Great quality of work, totally reliable and very fair value. 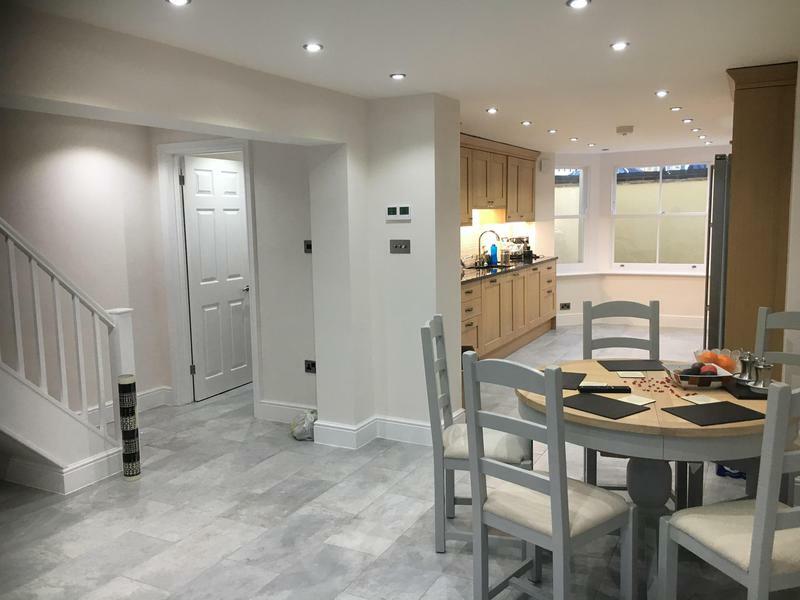 What started as a kitchen refit turned into a home makeover and a garage conversion. All the work was done on time, and where there were minor issues as there always are they were dealt with quickly with no fuss. I couldn't recommend them higher." "I didn't know where to start and I had met with 3 companies but when Gary came to see me in knew I was in the right hands. AC Damproofing tanked my basement, fitted a new kitchen, new utility room, underfloor heading, tiling, new boiler, 6 new radiators, etc. All of the Gary's tradesmen were professional and very tidy. They were on site everyday and finished ahead of schedule. I can only praise them as I feel grateful for everything they did. I would highly recommend Gary and Matt." "I have recently moved into a cottage and had a concern about a possible damp problem in the sitting room around the fire place. I found the number of this company and was lucky enough to speak to Gary. He gave me advice over the phone that solved the problem. More recently I had another problem in the spare bedroom and again spoke to Gary whose advice over the phone sorted the problem out. So refreshing to find somebody like this who isn't out to take advantage and make money. Thank you Gary." "I bought a house with a lot of damp and structural problems, I hired Gary and the team to deal with the damp and they came in after exchange. 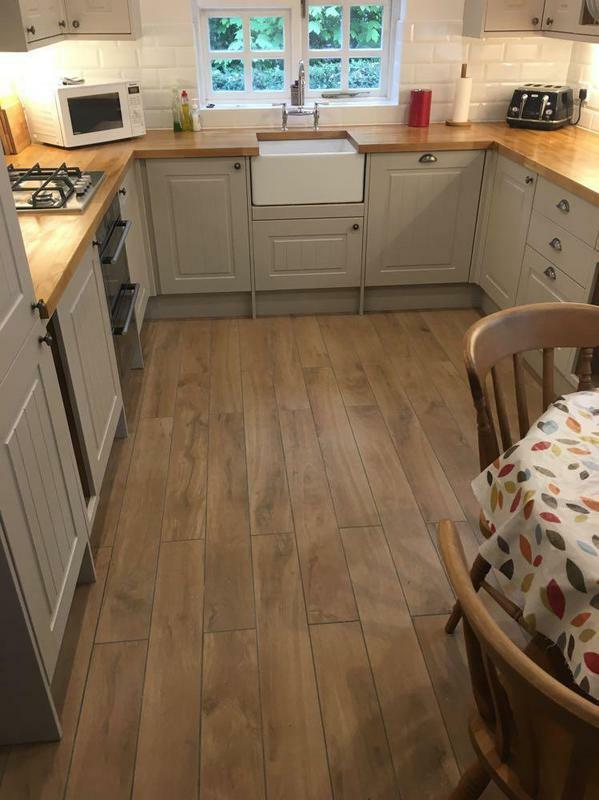 By completion they had not only dealt with the damp but had secured a chimney, built a supporting wall, removed a wall, replaced an extension roof, put all new floors in downstairs and insulated the extension to a superb standard! It only took 2 weeks, they were flexible, friendly, courteous and extremely helpful. They explained everything in detail and allowed me to decide which way to go. Amazing service!"